Kmart does it again. Presenting the most perfect Kmart newborn photography hack, all thanks to a few signature (and affordable) items from their Christmas range. 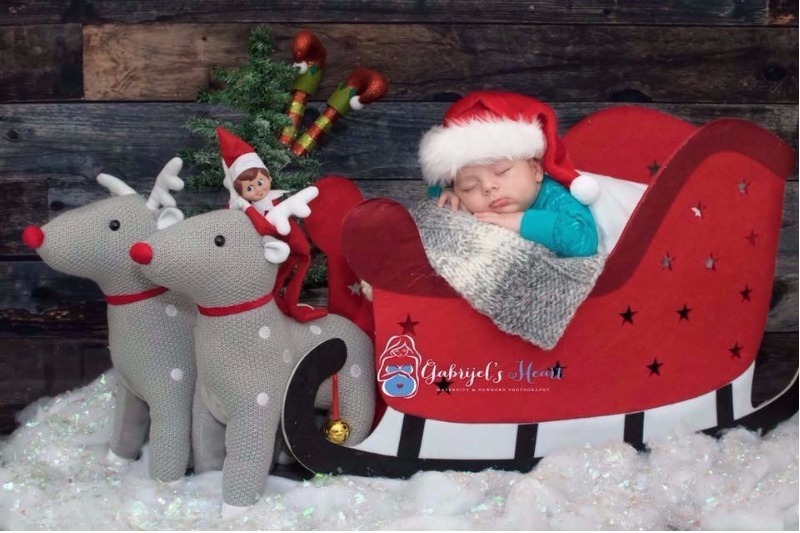 If you’re looking for inspiration on getting that perfect picture to commemorate baby’s first Christmas, then this mum’s Kmart-inspired Christmas shoot is something you need to see! The latest Kmart craze is all about Christmas. And reindeer. And sleighs. Oh, and perfectly placed newborns. Yes, it’s October, but, when you have a little one, it’s never too early to bring out the mini Santa hat and place bub in front of an adorable Christmas-inspired background. Just ask Marisa Petrusinski, a mum from Perth who did just that. 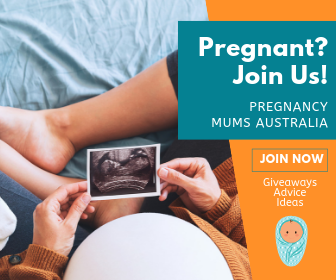 She recently shared the photo of her 10-week-old son, Gabrijel, on Kmart Mum’s Australia Facebook page, surrounded by Christmas ornaments purchased at Kmart. Almost instantly the comments, shares and likes flooded in, with other Kmart-loving mums asking how Marisa managed to pull it off (and for well under $100!). Apart from the willing newborn, you can get everything else at Kmart. Well, you will be able to, if you manage to get there before the items sell out. 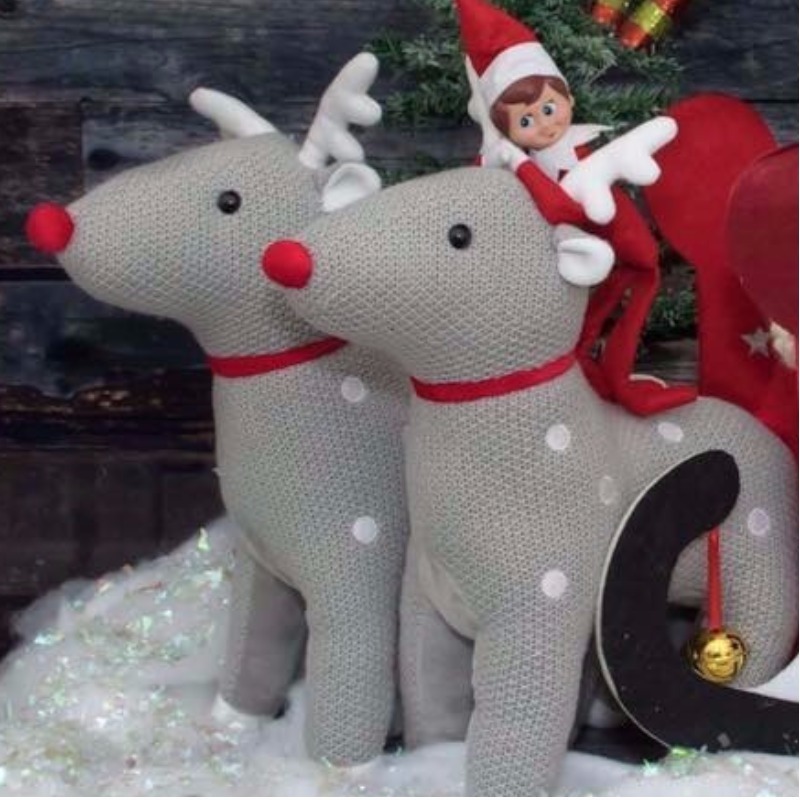 Not only are the sleigh and reindeer duo selling fast, but not all Kmarts are completely decked out for Christmas just yet. Even the website isn’t sharing their full Christmas range so far. It is only October, after all. Marisa, who also happens to be a professional photographer, admits that she couldn’t resist the adorable reindeer and sleigh when she came across them. So, all amateur photographers out there, position baby with caution. To ensure your bub cooperates (or at least for long enough to get a decent shot), attempt the photo shoot after a feed (and a burp). Make sure the room is at a warm temperature and check that your hands aren’t cold before handling bub. Nothing stirs a baby quite like cold hands! For more adorable newborn photography ideas, check out this Disney-inspired newborn photo shoot. And, for more reasons to escape to Kmart, have a peek at these Kmart hacks that all mums need to know.